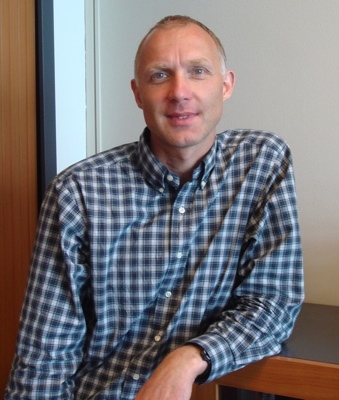 Piet Van Mieghem is professor at the Delft University of Technology with a chair in telecommunication networks and chairman of the section Network Architectures and Services (NAS) since 1998. His main research interests lie in the modelling and analysis of complex networks (such as infrastructural, biological, brain, social networks) and in new Internet-like architectures and algorithms for future communications networks. Abstract: Epidemic models are increasingly used in real-world networks to understand diffusion phenomena (such as the spread of diseases, emotions, innovations, failures) or the transport of information (such as news, memes in social on-line networks and flows in functional brain networks). We will mainly focus on Susceptible-Infected-Susceptible (SIS) epidemics on networks. After a brief review of the SIS Markovian process on a graph, we will show why SIS epidemics on networks are so interesting and we will overview our recent developments.